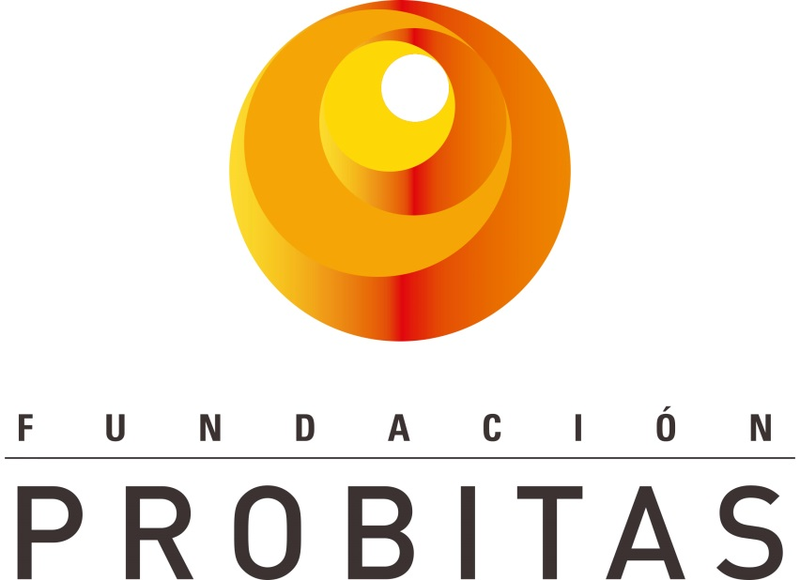 The Probitas Foundation of Cataluña has given us generous economic aid for the consolidation for the actions to be developed in the area of health. We must remember that the health project is one the central concepts of our strategic plan. Promotion of health and Empowering of women in the Hushe Valley. Attention to the health of pregnant women. Through the training of women and local health personnel, as well as the provision of basic material for a primary health center for women dealing with pregnancy, birth and post-partum. The care of newborns-through the training of women and local health staff. The improvement of the Health of school children. Through training and the development of hygiene techniques, for the prevention of diarrhea, respiratory and skin illnesses. Greater involvement of the men in family health. Through education in community health. This financial aid will provide a considerable boost for the planned actions in the project for improvement in health in the Hushe Valley.